On Sunday's before or after service and on Wednesday nights, check out the "HUB" for more information and 'Happenings' here at your church: Wayside Emmanuel Church! Continuing in April Pastor Bryan continues his sermon series "Let's Get Ready For Easter!" Come on out and hear the Word at Wayside Emmanuel Church where W. E. are stronger together! 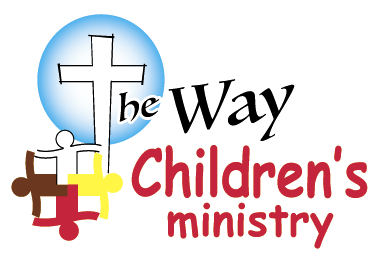 Continuing in April will be "The Way Café" down in Fellowship Hall, 8:45-9:50. Come early on Sunday mornings to enjoy a cup of coffee and a doughnut along with some fellowship. Meet and greet others at Wayside to make new friendships and strengthen the old ones! 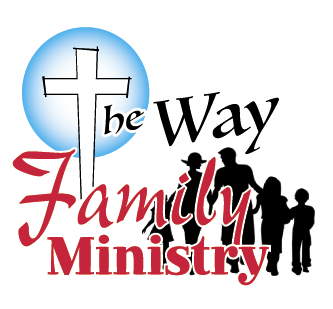 We look forward to seeing you at "The Way Café"! 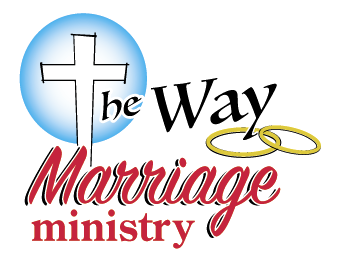 Thursday Mornings at 7:00 AM Live Online Bible Study, with Pastor JoyeDell Beers on Wayside Emmanuel Church's facebook page. We are studying "Christian Basics, the Path to Eternal Life" by Edwin D. Roels. (out of print - available on Kindle) Learn what the Bible has to say about God, the origin of the world, Jesus Christ, salvation, the Holy Spirit, living as a Christian, prayer, marriage and the family, suffering/trials/persecution, and the future. Kick start the end of your week! Grab a cup of coffee and join us every Thursday morning for a 15-20 minute Bible Study! Saturday April 20th Men's Ministry Brunch @ 11:00 AM in Fellowship Hall. Learn to become better Friends, Husbands, and Fathers. Sunday April 28th @ 6:00 PM is Family Movie Night! God's Not Dead: Light in the Darkness Bring a comfortable lawn/camp chair and enjoy the show, popcorn, and snacks!! !